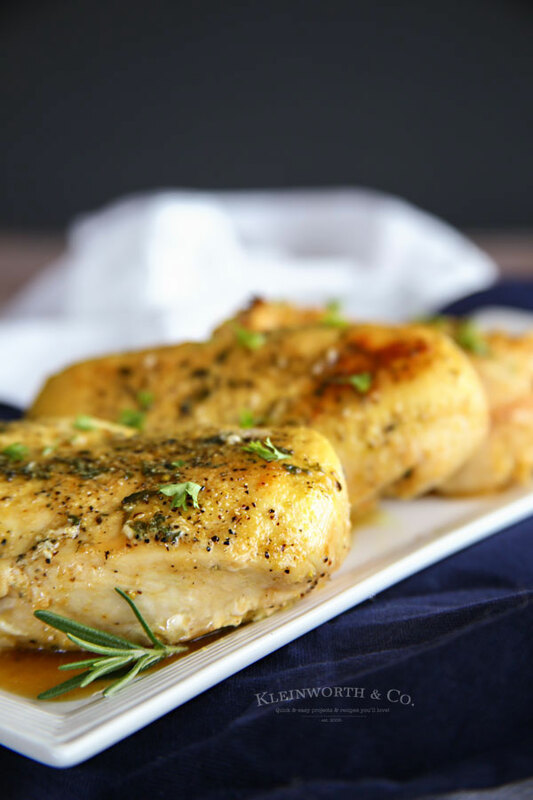 Air Fryer Lemon Pepper Chicken is a quick & easy chicken dinner recipe that takes only 30 minutes. 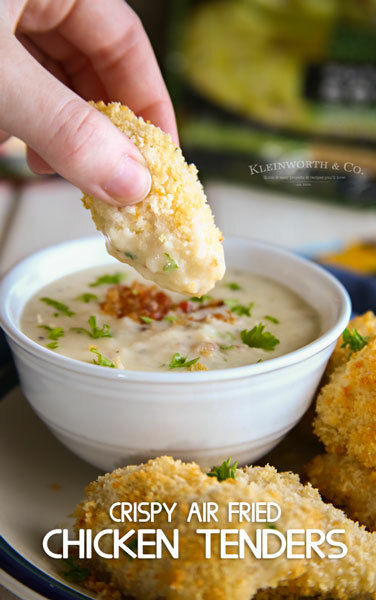 You can’t beat the convenience of dinner in the air fryer. 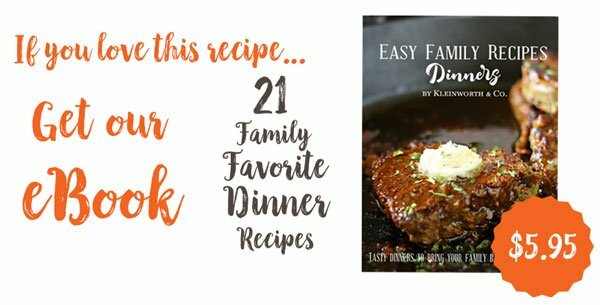 Do you love quick & easy recipes? 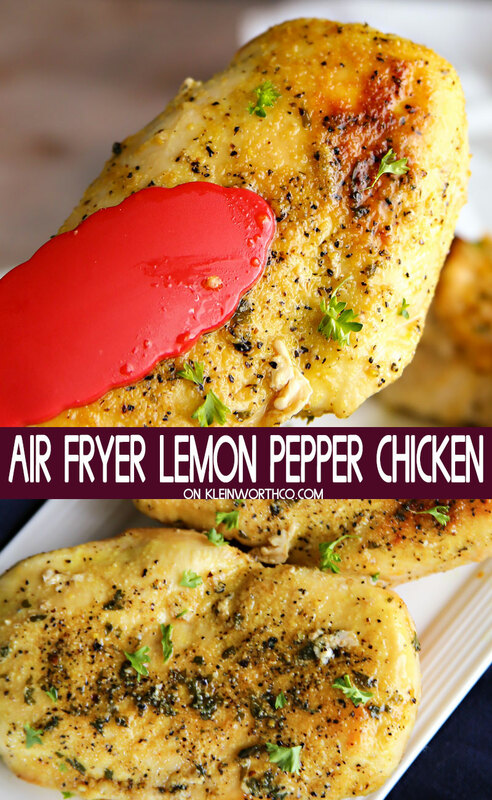 We sure do & this Air Fryer Lemon Pepper Chicken certainly falls in that category. 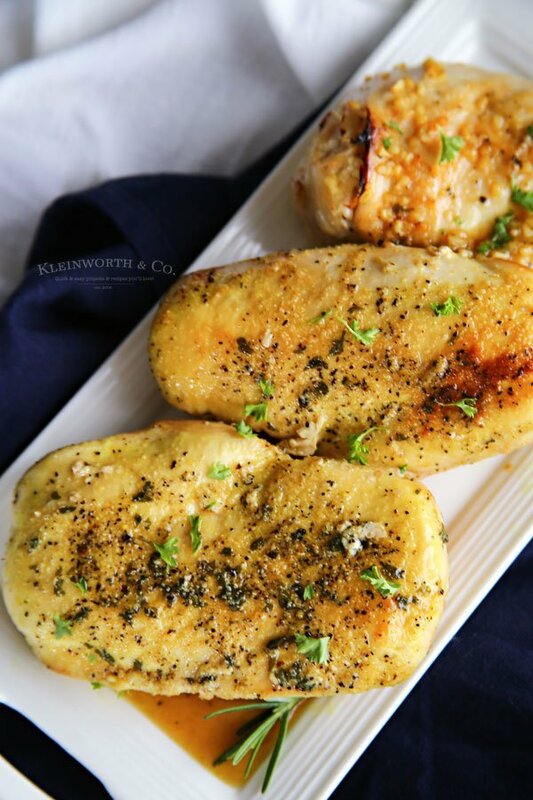 Anything that can help me make dinner in 30 minutes or less is a winner for me! You see, my hubs is a bit of a skeptic when it comes to new kitchen gadgets. Things like my Instant Pot & the air fryer are just things that take up space in his eyes. To him cooking things the old fashioned way, either by baking, frying or cooking on the stovetop can’t be beat. It could be because he loves to cook & he loves our range. But I set out to prove him wrong & make some amazing recipes with these fun kitchen tools. 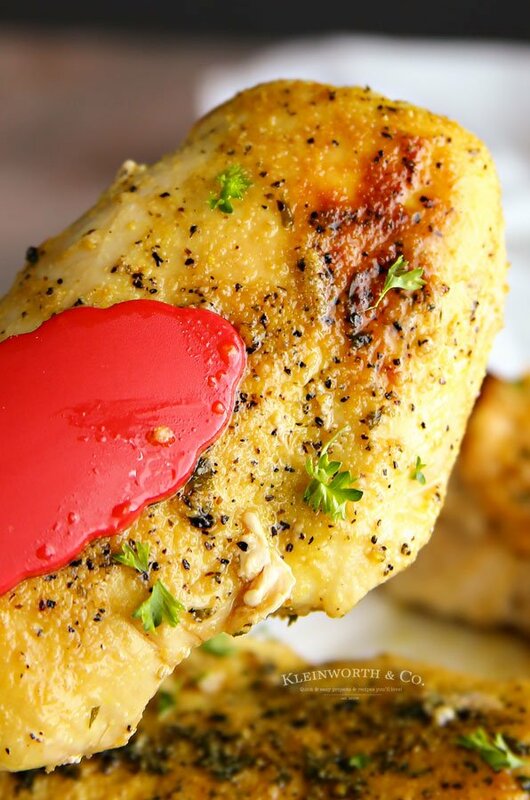 Cooking this chicken in the air fryer is so simple. Just season your chicken pieces while you preheat the air fryer. Then place the chicken on the grill pan accessory (instead of using the basket) & cook for 30 minutes. I flip the chicken half way through. It turns out great every single time. I have this one by Phillips. It’s pretty great but one day I’ll transfer it to the camper & pick up one with a digital screen. Why do I need to use the grill pan accessory? I found that it gives a nice seer to the chicken & it is so much easier than cleaning the basket. Plus if you use the basket the juices of the chicken will drip into the bottom. I’m all about avoiding messes if at all possible. So, while you technically don’t have to use the grill pan, it is my preferred way. 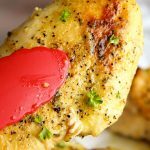 Can I use other seasonings with this chicken recipe? Of course. Sometimes I just season with salt & pepper & then brush with sauce when it is done cooking. My chicken is always done in 30 minutes, unless the pieces are exceptionally large. But to be safe, always use a meat thermometer & make sure the internal temperature reaches 165 degrees. I am personally more comfortable if it gets up to 180 – so that is where I cook it to. With recipes like these, I’m definitely winning him over. Delish! 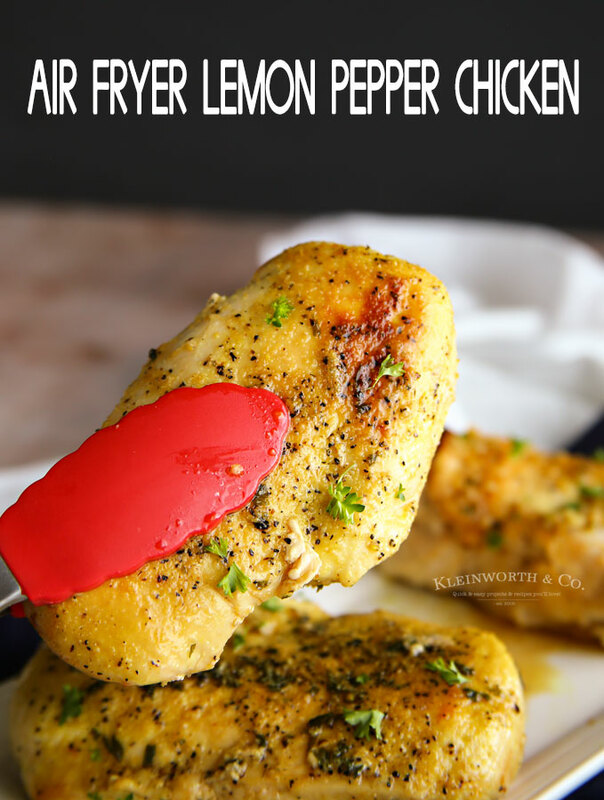 Air Fryer Lemon Pepper Chicken is a quick & easy chicken dinner recipe that takes only 30 minutes. 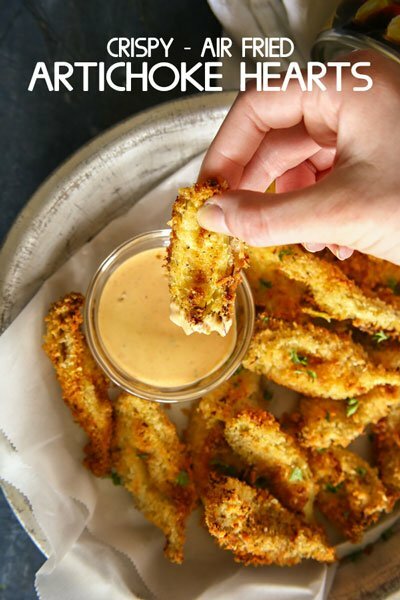 You can't beat the convenience of dinner in the air fryer. 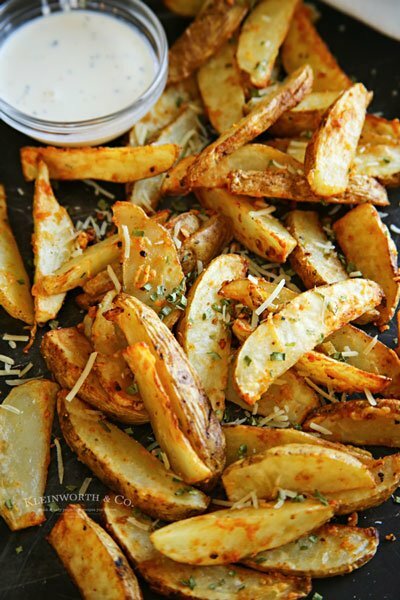 Preheat air fryer to 360 degrees for about 5 minutes. 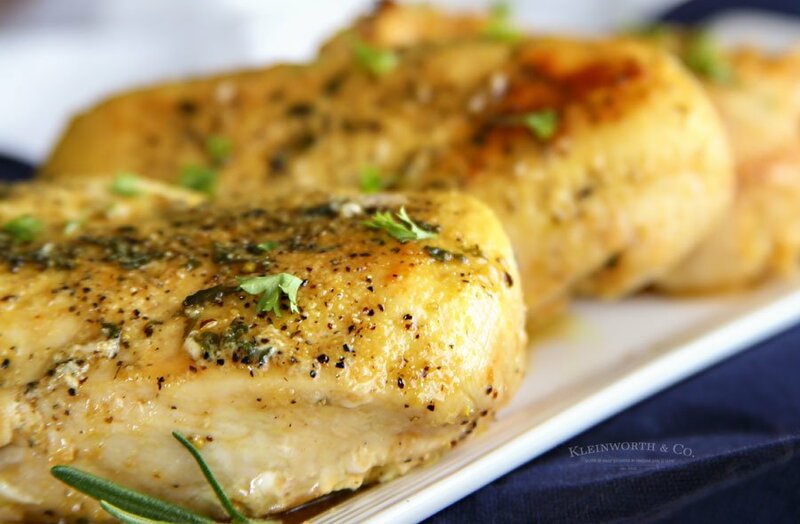 Sprinkle seasonings on chicken pieces. Place the chicken on the grill pan accessory, insert into hot air fryer & cook for 30 minutes, flipping the chicken halfway through. Internal temp should ready a min of 165 degrees. 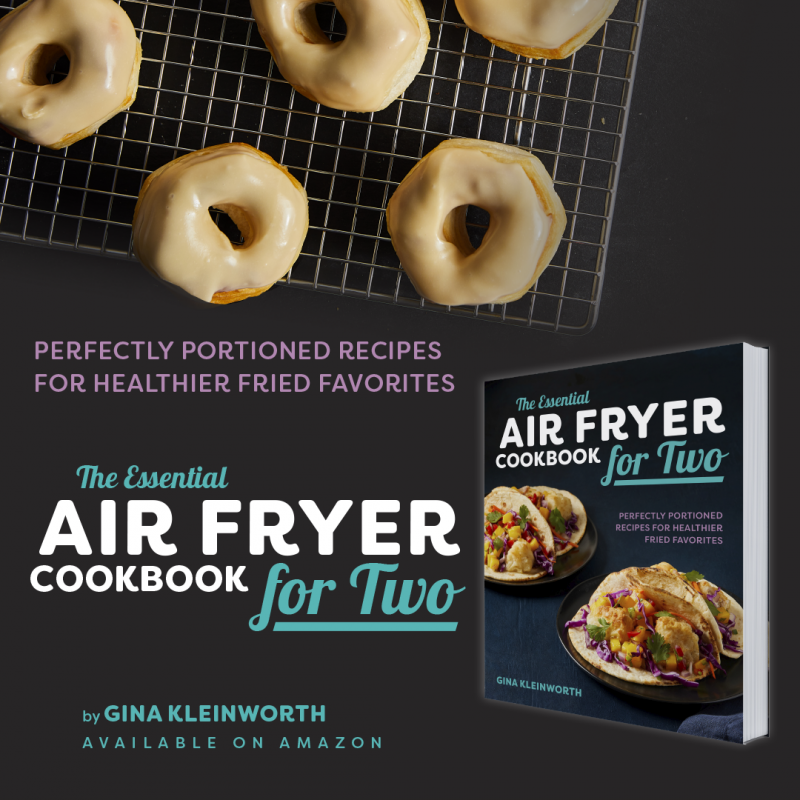 People love their air fryer! !